Join us for a coffee and a croissant! 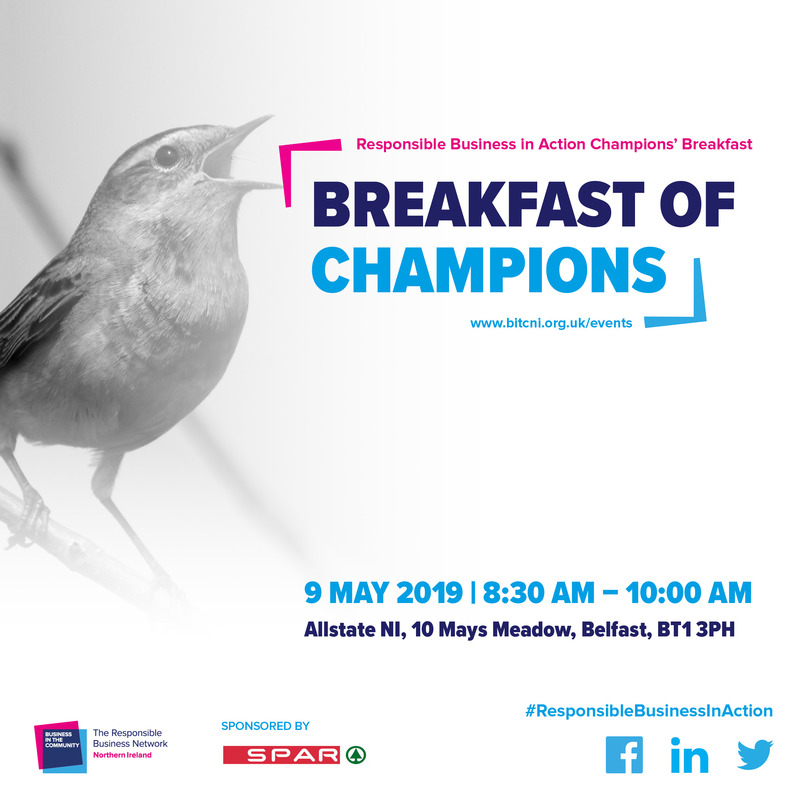 Our speakers highlight their proudest responsible business actions and address why it’s been important for their business to continue to take action that goes beyond profit and legal obligations. £50 Spar voucher to be won at the event.